Vigor Industrial, a leader in shipbuilding and repair, turned to TruQC to drive efficiency and accuracy throughout their reporting workflow. The result? Zero CARs, a clear audit trail and a “consistent, clean and quick” OQE review process. 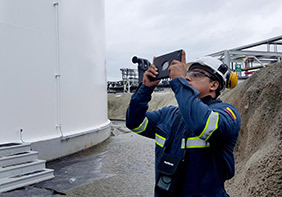 Naval & Industrial Solutions, a Panama-based coatings inspection company, partnered with TruQC to minimize reporting time. In the end, they cut their tank inspection times in half. Learn how. 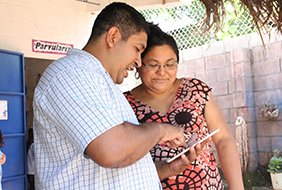 ENLACE is one of the smaller groups using the TruQC app, but a perfect example of how it’s great for small companies as well as big ones. 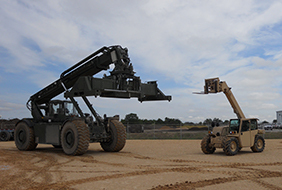 Kalmar has seen a 316 percent return on investment in addition to documentation control benefits since integrating TruQC into their operations in 2016. 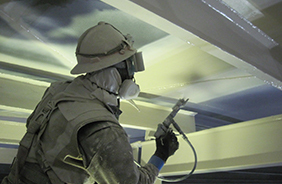 Blastco use TruQC to ensure quality control on every project. 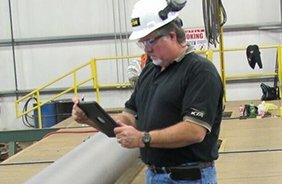 From paperless documentation to field communication and reporting, TruQC has improved many of the processes at Blastco. 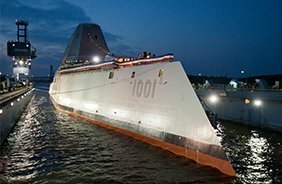 Bath Iron Works has used TruQC since 2016 and since then, they have seen numerous benefits from our app, including a substantial return on investment. Earning QP 1 certification takes organization, attention to detail and an ability to deliver exceptional QC. Read how TruQC helped Graydaze Industrial earn their certification, while saving 900 hours of team time. When Spartan Race, an obstacle race and fitness brand, noticed they were spending too much time on documentation, they began shopping for a software fix. 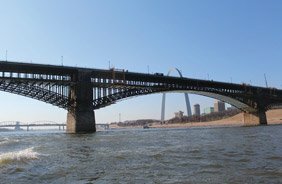 See how TruQC provided a massive return on investment for Thomas Industrial Coatings as they repainted the historic Eads Bridge, which spans the Mississippi at St. Louis, Missouri. A commitment to innovation is very often the hallmark of a good company. Especially in a field that’s marked by a stiff competitive landscape and rapid change brought on by new technologies. 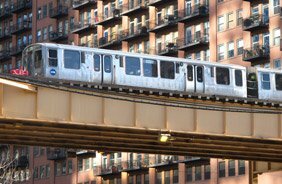 TruQC helped save Era Valdivia $7,000 per month in total project costs on the Dan Ryan branch of Chicago’s Red Line, part of Rahm Emanuel’s Building a New Chicago Program. 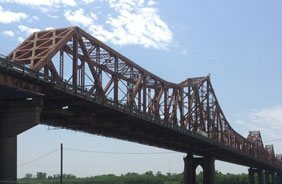 Quality control presented a significant hurdle for Liberty-Alpha JV, as crews worked throughout the eastern United States on three historic infrastructure renovations. TruQC worked to keep everyone on the same page. 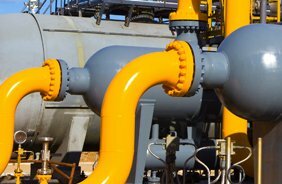 TruQC helps to keep KTA inspectors where they belong: In the field. 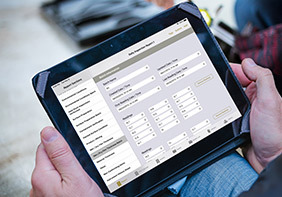 See how we’re helping one of the most respected inspection firms become even more reliable.